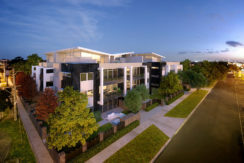 High end build and top quality finishes, completion July this year. 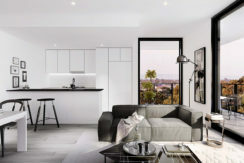 This fantastic two bedroom, two bathroom apartment features: A spacious open plan living and dining area with a private terrace balcony, Stylish bathrooms and European laundry. 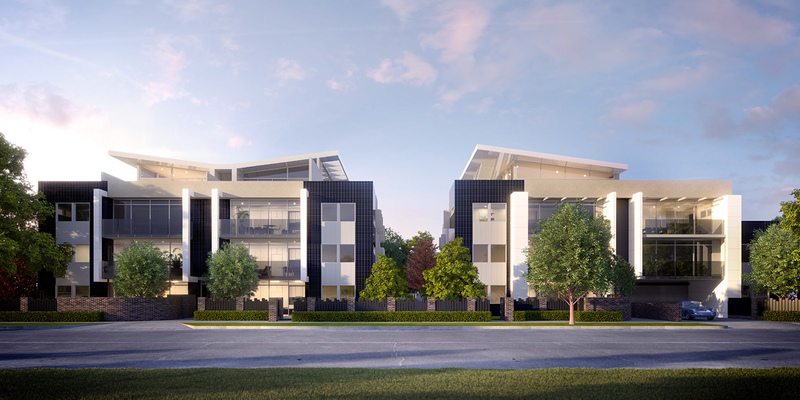 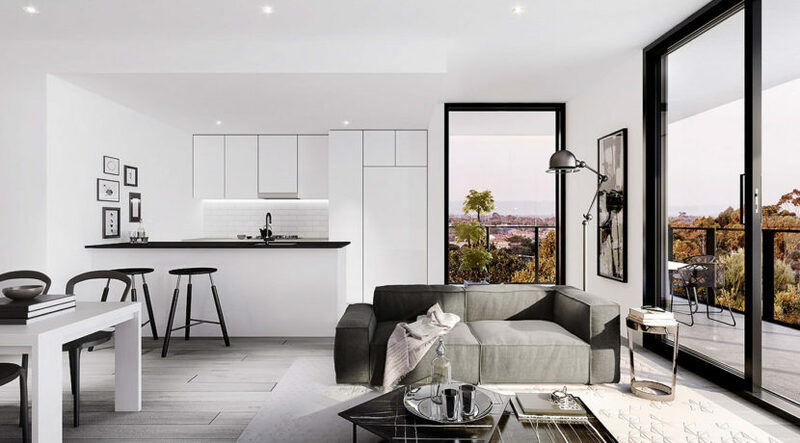 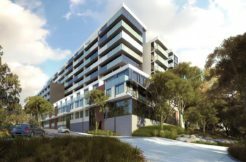 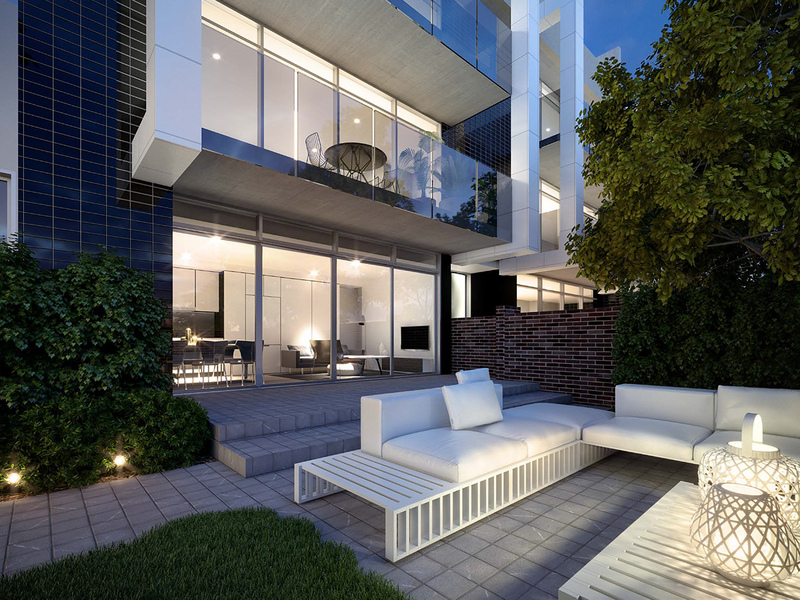 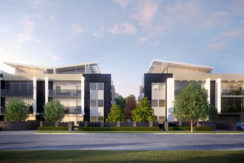 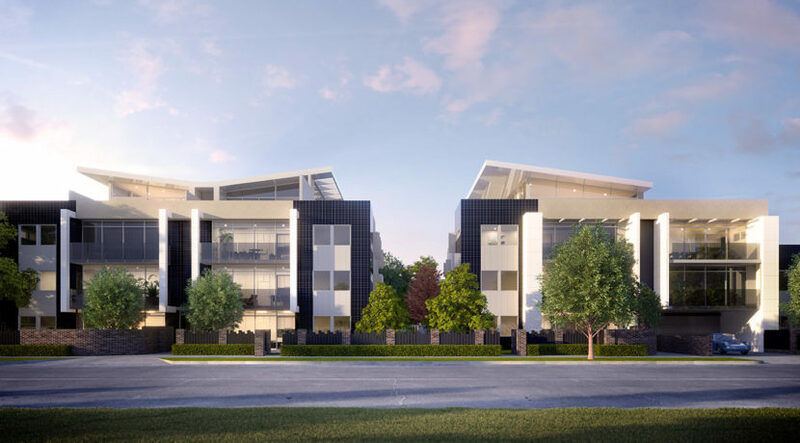 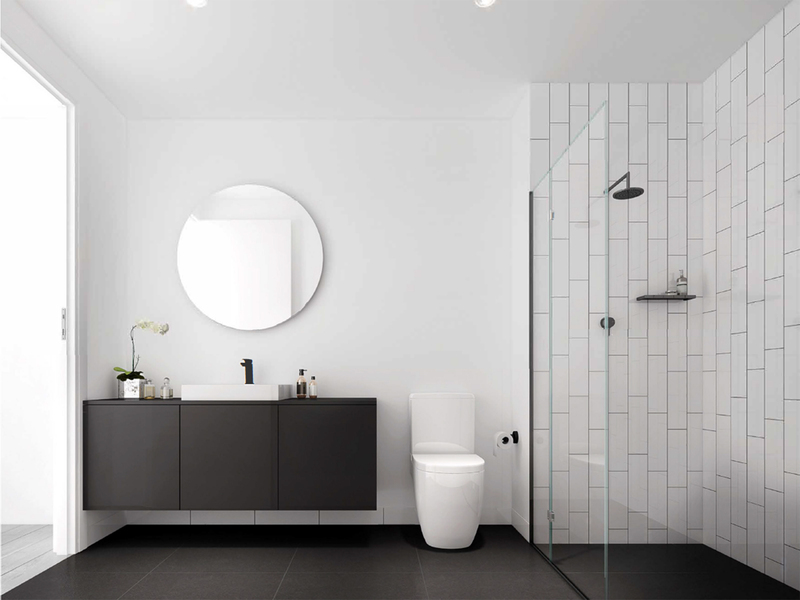 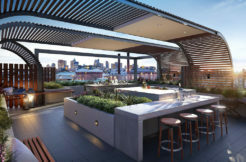 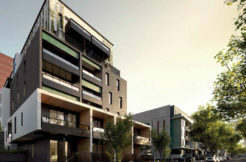 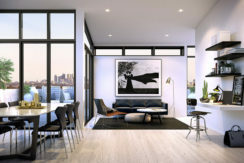 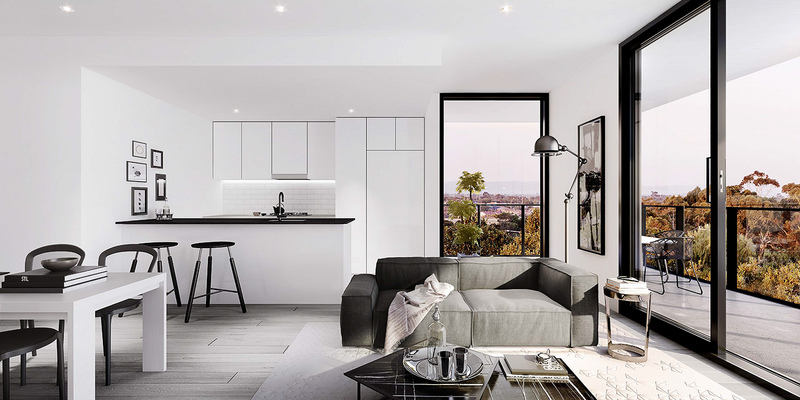 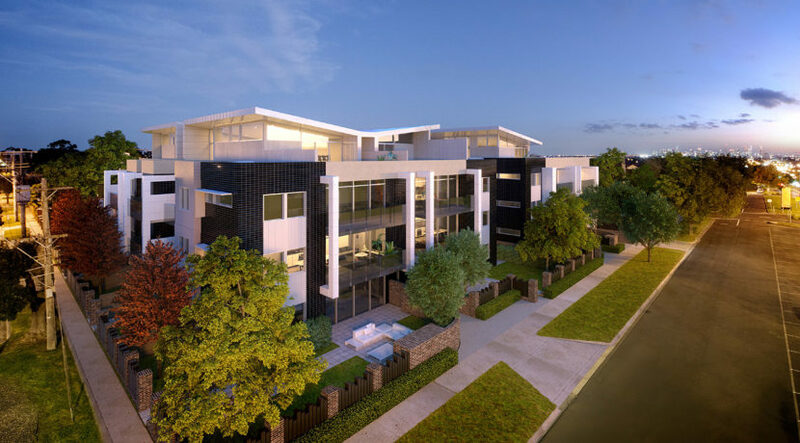 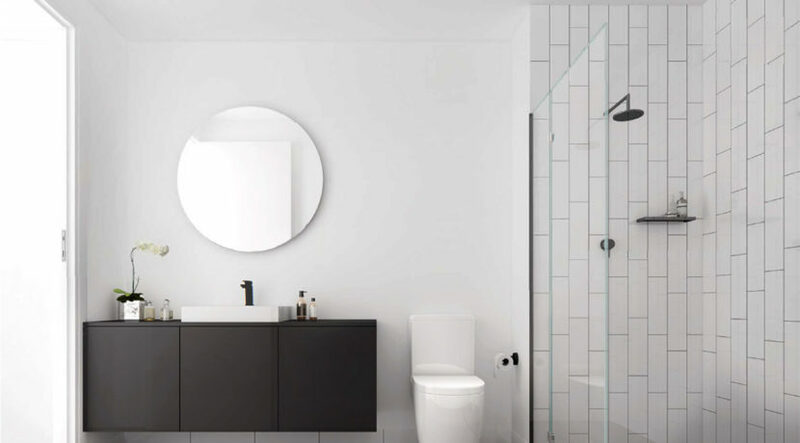 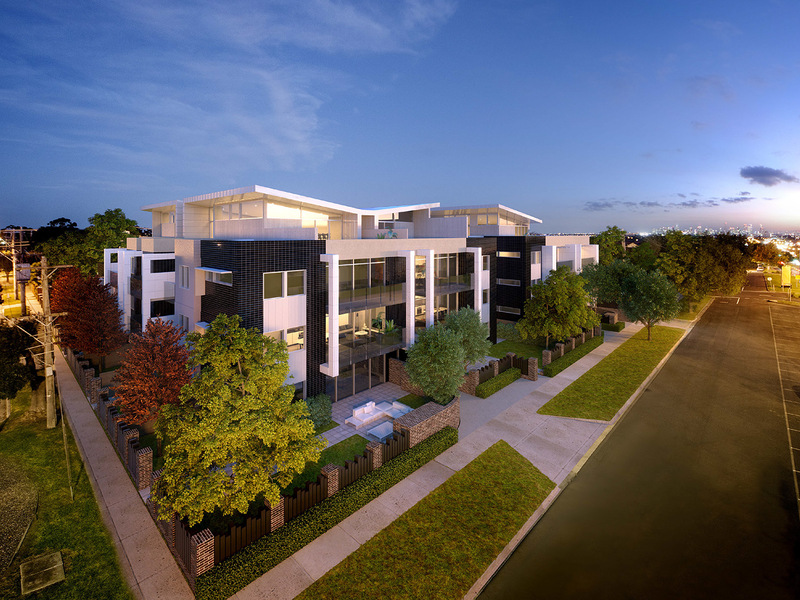 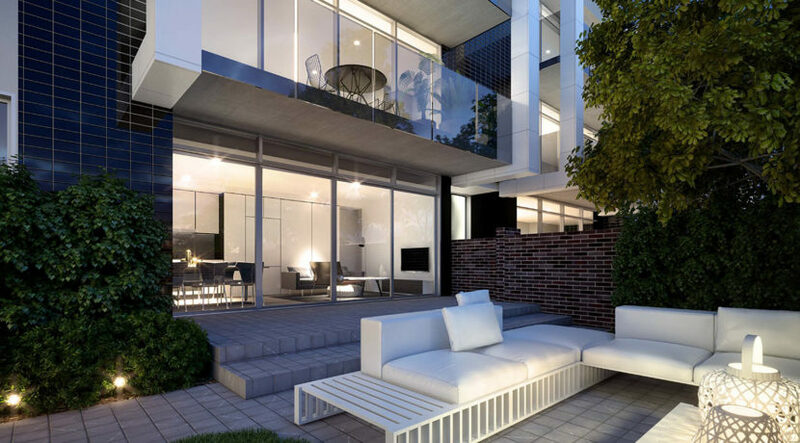 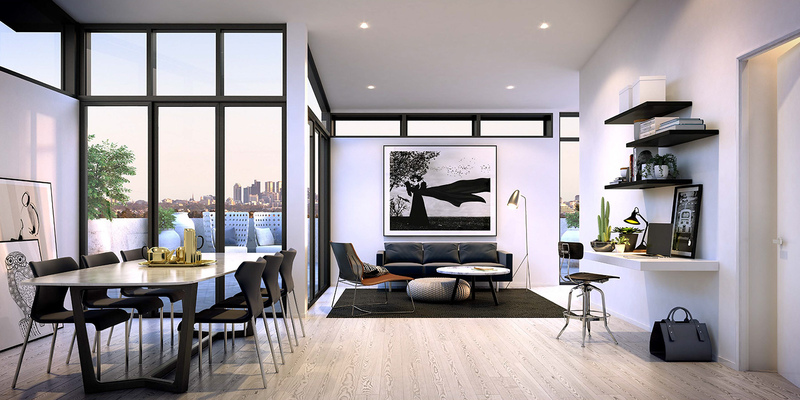 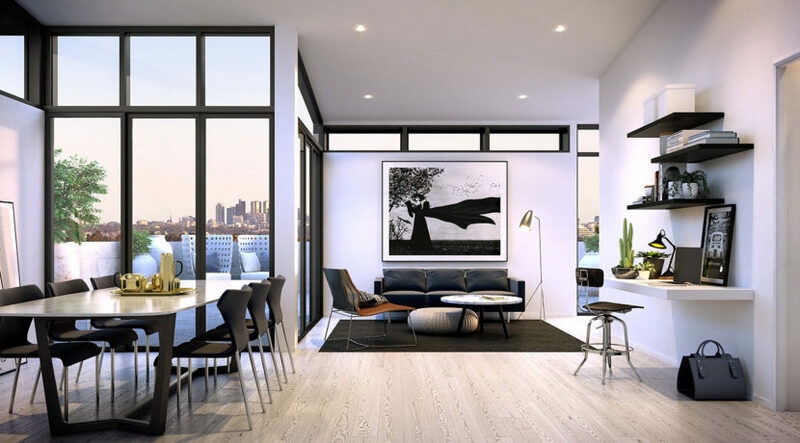 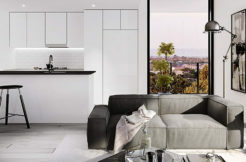 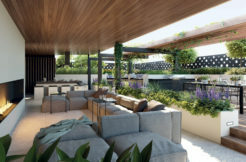 Easy access to two of Melbourne’s Main arterials, Citylink and Calder FWY, Within walking distance to cafes and restaurants, shops and supermarkets, trams and buses, close to popular schools and parks with secure undercover parking.